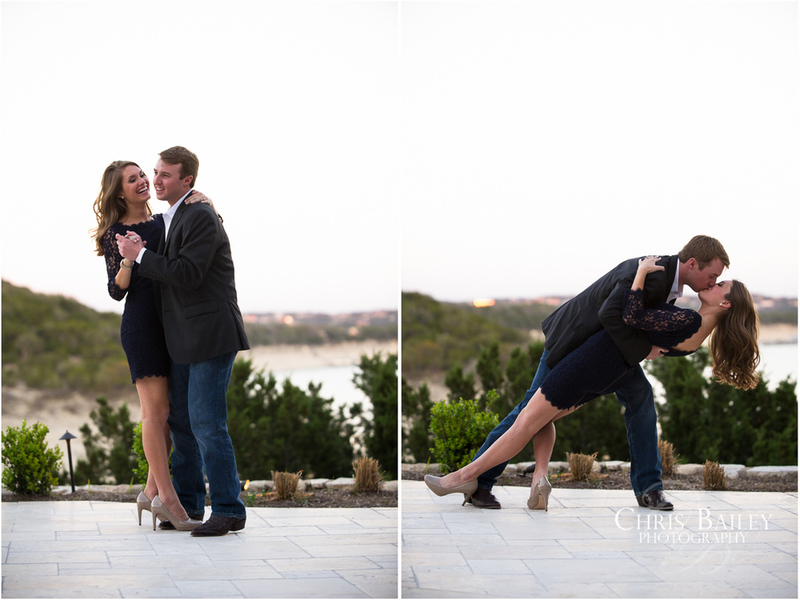 A couple weeks ago, I photographed Claire and Tyler on Lake Travis for their engagement portraits. 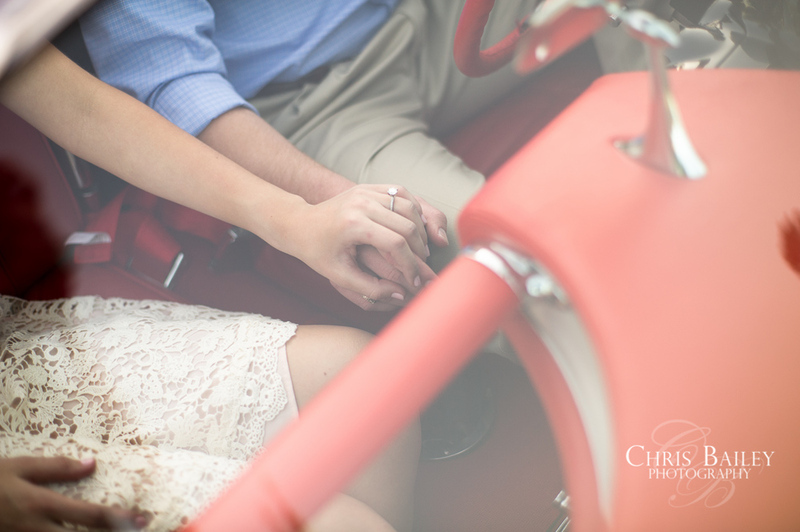 We had perfect weather, and Claire and Tyler did an amazing job. Check out the awesome vintage corvette...was a lot of fun incorporating that! 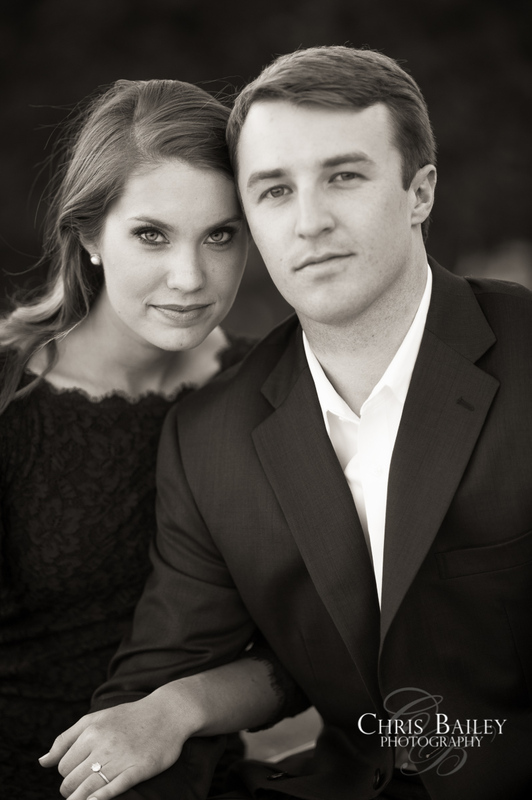 Thank you, Claire and Tyler, for a great session. I had a great time, and can't wait to photograph your wedding in November!